Dr. G had told me not to read lots of pregnancy information online, a policy I’m admittedly not good on at all. 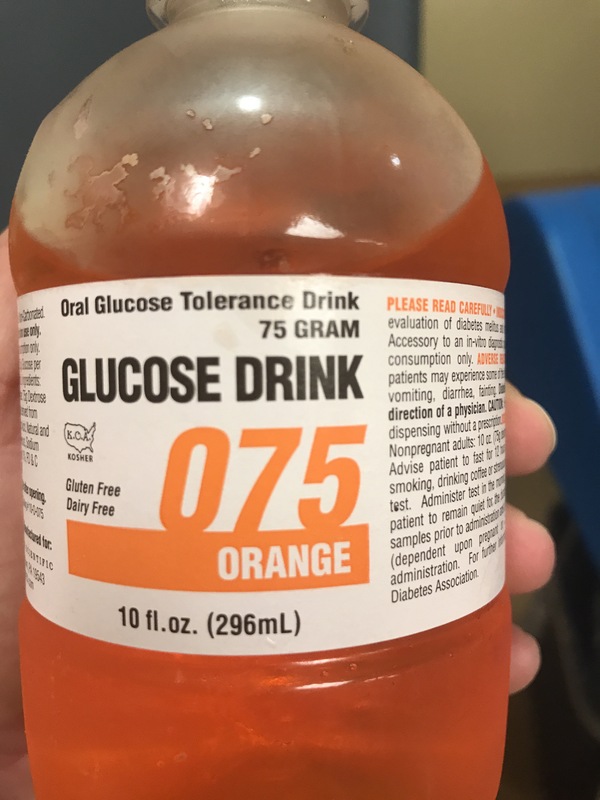 When Dr. G’s nurse had given me the information on the Glucose Tolerance Test to test for Gestational Diabetes, I had been surprised as I had read a lot about it online, including that it was a one hour test, and if you failed that, there was a three hour test. So I was totally confused when the paperwork stated I would be taking a two hour test, a concept had not considered at all. This week I had two baby related appointments. The first was was Maternal Fetal Medicine and has many names. 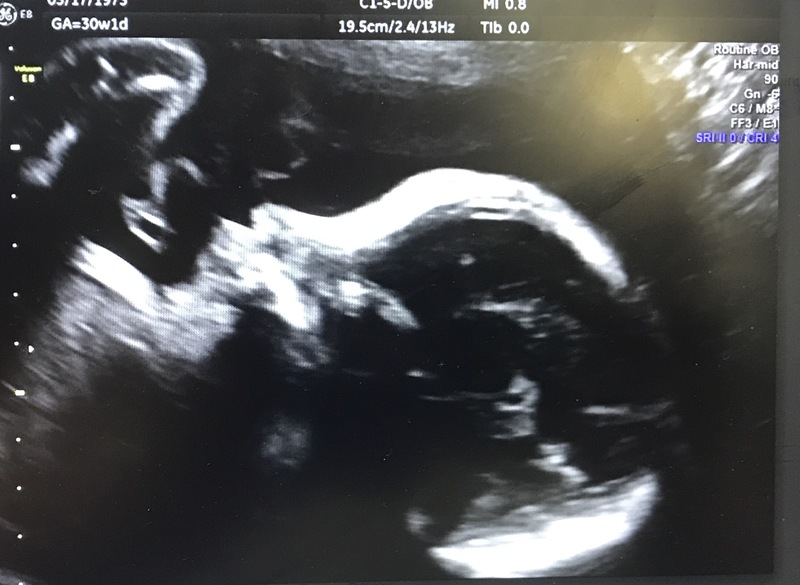 It’s known as a 20 week scan though it’s possible to have it done from 18 – 20 weeks 6 days, an anatomy scan, a detail scan and in some places and countries the anomaly scan. To me calling it the detail scan makes lots of sense as they do take many pictures of details of the bay including this one which is the feet, which I wouldn’t have been able to figure out for posting purposes had it not been labeled for me. 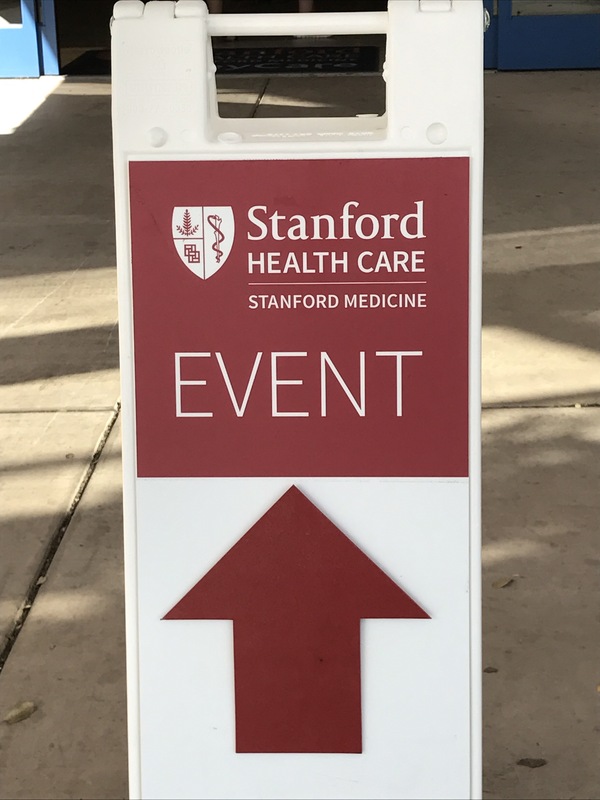 A few years ago I’d heard, correctly, that Stanford offers free skin cancer screenings once a year. Since people I knew including my mom had had suspicious moles removed, and as I have lots of freckles and some moles it seemed like a good idea to go. All was good, yet they recommended especially as someone with fair skin that I consider getting annual screens. A few weeks ago something reminded me of that opportunity and I saw to my surprise it was coming up soon. So on June 3rd, prior to celebrating Candy’s birthday with her, I was able to get in another free cancer screening. When I had my first OB appointment with Dr. G, he gave me a bunch of literature on pregnancy including a yellow sheet with over the counter medicines I could take safely during my pregnancy. 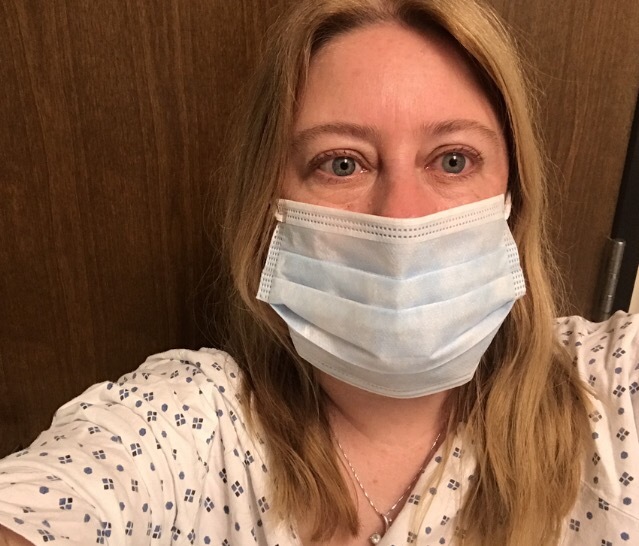 Now, with a cough lasting three days and getting especially worse this morning, I decided to start my day at Urgent Care. As I was there early, I was the second patient signed in. The triage nurse had me put on a mask and gown.